Christie’s is and Internationally acclaimed seller of art, founded in 1766. 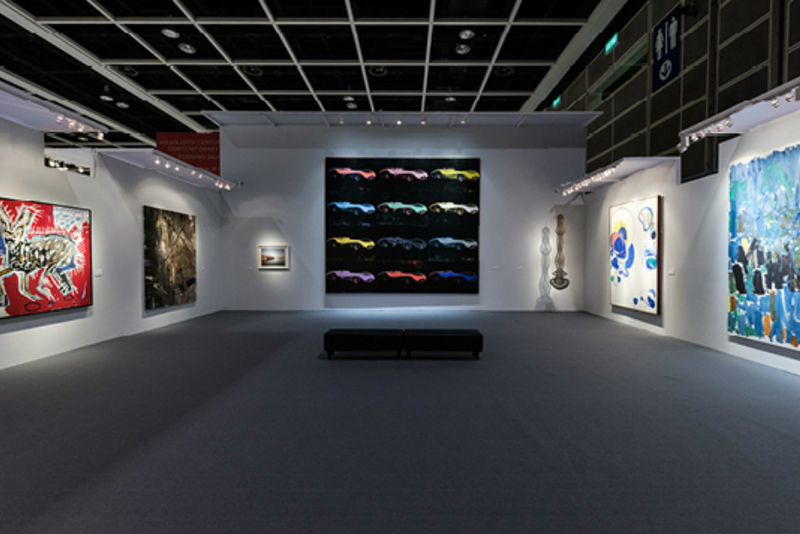 They are known for their expertise and conducted some of the most celebrated auctions with extraordinary artworks throughout the years. From 22 to 27 November Christie’s Pop-up Art Fair will take place in Amsterdam. 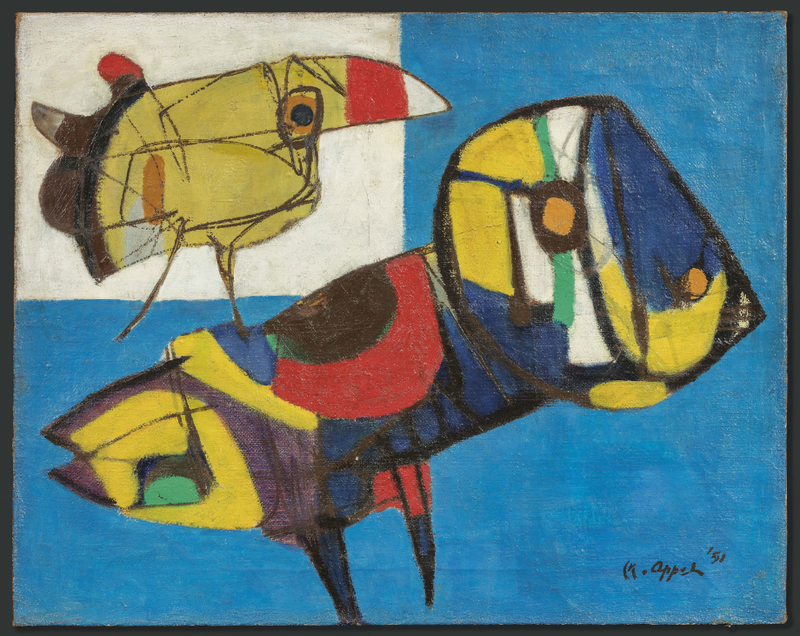 The theme of this edition is Post-War & Contemporary Art with works from the likes of Karel Appel and Heinz Mack. Drop by to browse through the amazing pieces and (if your budget allows it) take part in the auction on 26 or 27 November. Christie’s exhibitions and auctions showcase works in many over 80 different categories. Think of collectables like fine arts, jewelry, photography and wines with prices that range from €200 to a whopping €100.000.000! With 10 salesrooms in the biggest cities around the world and a global presence in 46 countries we can all agree thatChristie’s is a big player when it comes to art. Have a look at the full exhibit catalogue on their website.